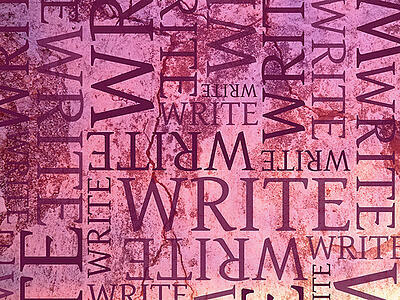 With business writing people generally consider content and copy as two different things. Well – they do have two different purposes: the purpose of content is to provide information of some subject – informative articles, long descriptive text, tutorials or even pictures and media. Copy, on the other hand, seeks to incentivise. Although in some cases copy can resemble content, its main objective is to engage your audience to take action – make a purchase, sign up for a newsletter, follow a link or add a page to bookmarks – whatever you want your visitor to do. So, with business writing, while content informs, copy motivates. That said, if you look at content and copy in terms of conversion, the differences start to blur. Whether you’re creating a sales letter or a long article, all the words must contribute to the persuasive process. If you are serious about selling your product or service, or even more important, making further sales to the same person (customer retention) – you have to find a good balance between short motivating copy and informative content with your business writing. Good copy may drive prospective customers to your site, but only good content will persuade them to stay and look around. 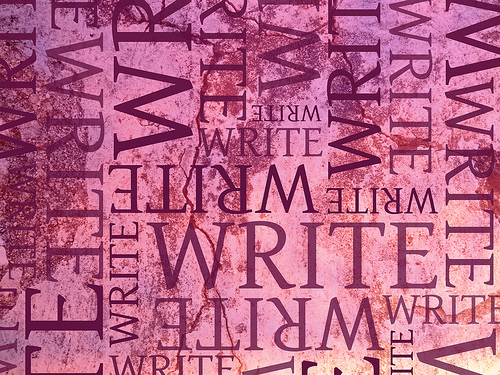 Too much business writing comes from the ‘I’ or ‘we’ viewpoint, making the writer (i.e. your company) sound selfish and not interested in your readers. To help us process this order, we must request another copy of the requisition. So that your order can be filled promptly, please send another copy of the requisition. It is possible to make a host of mistakes in your business writing yet still give your readers a good feeling IF you can convey personal warmth. It is easier to convey warmth in oral communications than in writing, but demonstrating concern for your readers’ problems, interest in their attitudes, and an appreciation of the ways in which you may be helpful to them all help to express a ‘warm glow’. One way of touching the right spots with your reader is to draw on a shared situation in your own experience. Structure your business writing around this experience, or use your learning from it as a basis for your writing. Creating a sympathetic bond enhances the person-to-person connection and helps your reader to become more responsive to what you have to say. It may seem obvious to you, but you’d be surprised at how many large organisations forget to be courteous, unaware that good manners are crucial if you want to persuade your reader. If you are overly aggressive, your reader will close down to your argument and go somewhere else. If in doubt about your writing, put yourself on the other end of the writing and ask: "How would I feel if this was directed at me? Would I be offended, or would I be open to listening to more?" Well, would yah, punk? Your writing tone goes beyond the content of your words and offers your reader an overall feeling or suggestion of your meaning. The tone of your message will depend on the subject, but general advice is to stay positive. Persuasion is not a science, but rather an art; however, that doesn’t mean that you can’t construct a winning formula. By incorporating these five elements into your business writing, you will have a greater chance of getting your reader to stop, listen, and take the action you want. Have I missed anything? What tips would you add to the list. Please leave a comment below.